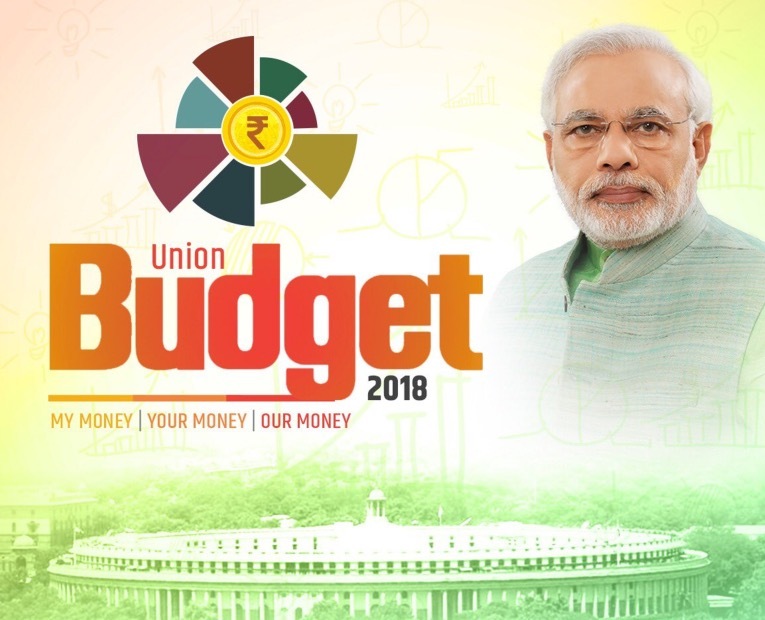 Union Budget 2018 Live Speech: The Finance Minister Arun Jaitley will present Union budget for 2018-19 today. Arun Jaitley already submitted Economic Survey regarding Budget on 29th January. He promised the growth of the GDP will be around 7 to 7.5% for the economy in the Financial Year 2018-19. This year’s budget is quite important to the ruling party as well as the nation as this happens after demonetization and other issues. Also, this is the last budget session for the ruling party Modi’s government. FM Arun Jaitley will present the Union Budget 2018 at 11 AM in the parliament. Budget highlights: Agri-Market Fund with a corpus of 2000 cr to be set up for developing agricultural markets. 470 APMCs have connected to eNAM network, the rest to be connected by March 2018. Minimum Support Price of crops to be increased to at least 1.5 times of production cost. 2018-19 Budget live streaming will be telecasted on Doordarshan News, Doordarshan National, Lok Sabha TV. The budget 2018 live streaming online can be watched on loksabhatv.nic.in, webcast.gov.in.